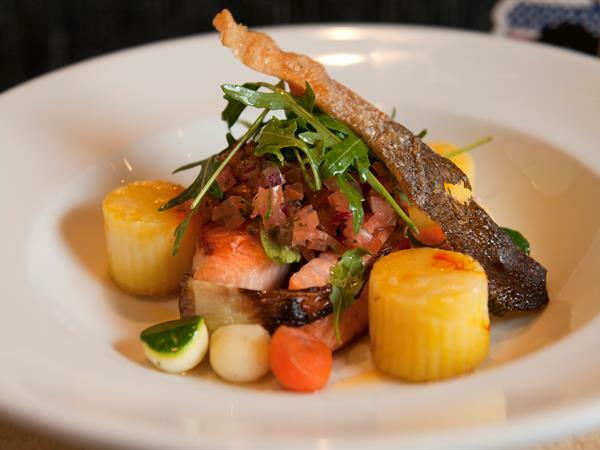 La Patio Café & Bar offers a welcoming ambiance and is one of Palmerston North's finest restaurants. Located at the front of the Distinction Coachman Hotel, La Patio Café offers diners an award-winning fusion of Mediterranean and Pacific Rim Cuisine and both indoor and alfresco dining. Open daily for breakfast & dinner and lunch Friday - Sunday and for private bookings. 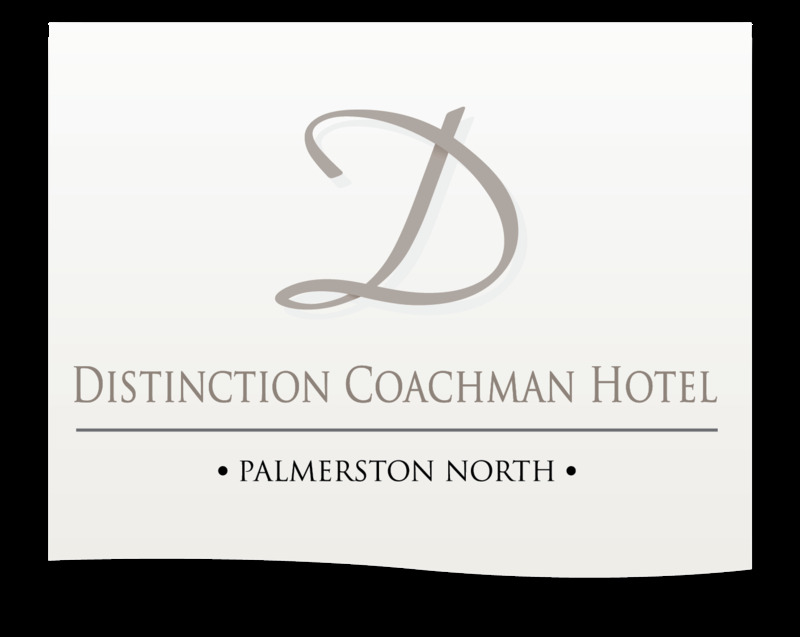 The luxurious afternoon dining experience... Join us for High Tea in relaxing surroundings whilst enjoying freshly prepared cakes, sandwiches and pastries by our international Patisserie Chef at Distinction Coachman Hotel PALMERSTON NORTH. La Patio Café & Bar at Distinction Coachman Hotel has a welcoming ambiance and is one of Palmerston North's finest restaurants.